Since I began this book blog I've always enjoyed participating in Waiting on Wednesday, hosted by Jill at Breaking the Spine. It's something I'll continue to do, but I wanted a separate place to feature the Adult books I am anxious to read in the coming months as well. I will be featuring this post in a format of threes, mixing it up each time. I look forward to sharing some Adult books I am eager to read and hope to put them on your radar as well. A savannah florist is about to score the wedding of a lifetime—one that will solidify her career as the go-to-girl for society nuptials. Ironically, Cara Kryzik doesn't believe in love, even though she creates beautiful flower arrangements to celebrate them. But when the bride goes missing and the wedding is in jeopardy, Cara must find the bride and figure out what she believes in. Maybe love really does exist outside of fairy tales after all. With a make-or-break world championship on the line, professional surfer Tanner Wright has come back to the coastal California hometown he left a decade ago, carrying only his board and the painful knowledge of his father’s infidelity. Now that Hank Wright is dead, Tanner intends to keep the secret buried to spare his mother and sister the burden. The last time Avalon Knox saw her best friend’s brother, she was fourteen and he was a twenty-year-old surfer god. She’s never understood or respected the way Tanner distanced himself from the family that has embraced her. But now she has the professional chance of a lifetime: to photograph Tanner for the competition—if he’ll agree. I'm excited to read these upcoming Adult novels this summer! 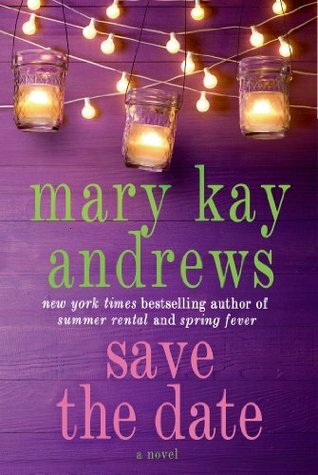 I have yet to discover a Mary Kay Andrews book & SAVE THE DATE sounds like the perfect start for that adventure. 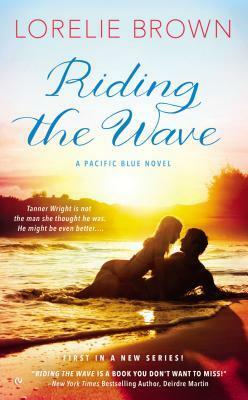 RIDING THE WAVE has been on my radar for a bit now, definitely looking forward to this hot summer romance with a surfer -- anyone else agree? 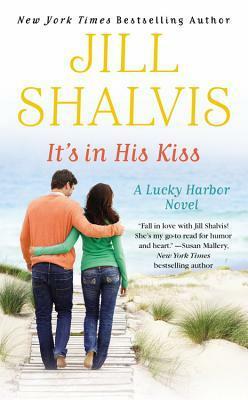 And you know I'm eager to get my hands on the next LUCKY HARBOR book! Summertime reading, here I come!! Please let me know if you add any of these or plan to read them! I'm very much looking forward to reading Riding the Wave! It seems like a perfect summery, romance read and I CANNOT WAIT. Happy reading! I have save the date on my summer reading list. Mary Kay Andrews was just in Savannah, GA for a signing. If you like Mary Kay Andrews writing you may want to check out author Karen White.